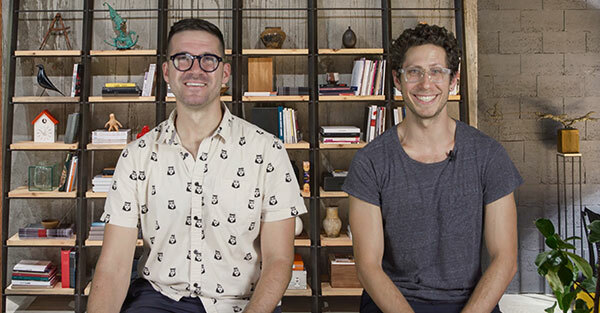 Watch as Adam and I sit down every week to share/explain/bicker with our collective 20+ years in the interactive and digital design industry. Bring on the AMA’s or a therapist. 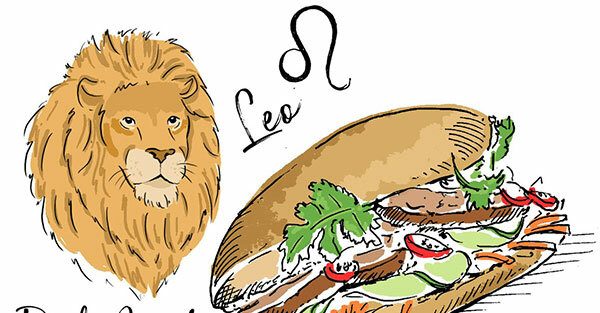 YOUR AUGUST SANDWICH HOROSCOPES ARE HERE! I have even less faith in astrology than I do in the Easter bunny, trickle-down economics, or the Miami Dolphins, but I do believe in sandwiches. This is how everything on the internet should look and function. Hands down the future of interactive design/development. WEARECMYK.COM HAS A NEW LOOK! In my professional opinion, our new website is 💣 !